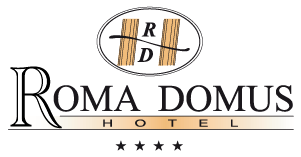 The Roma Domus Hotel, Rome welcomes you with all the comfort and efficiency that characterize a structure oriented to the new sense of hospitality. 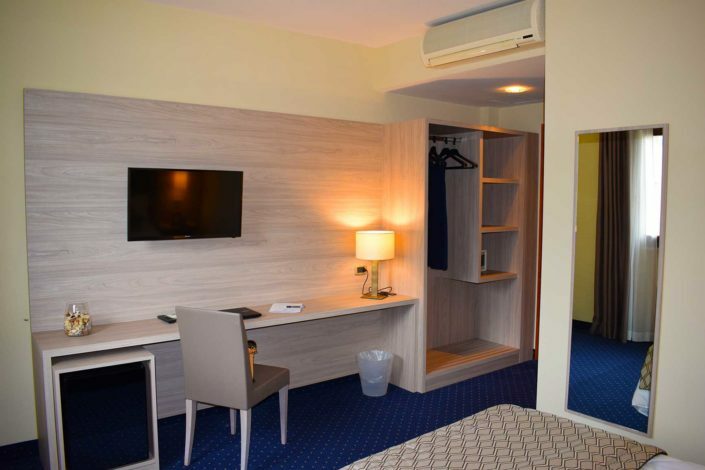 The hotel offers 58 elegant rooms,including 8 Junior suites, spacious and bright, all with en-suite bathroom, air-conditioned and equipped with flat screen Tv, SKY subscription complete, safe, minibar and free WiFi. 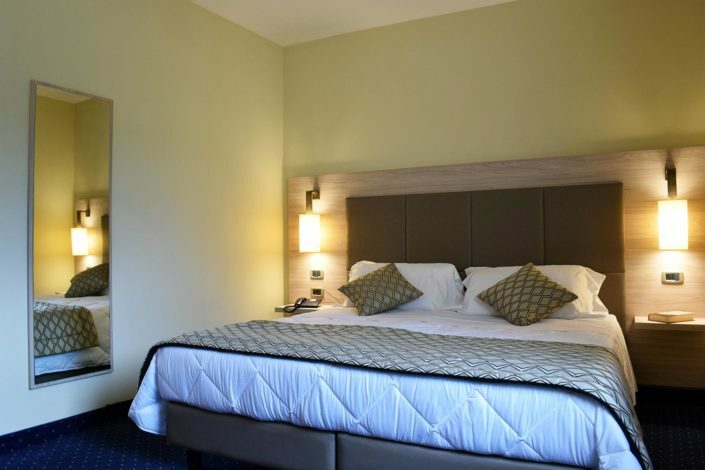 For all companies requiring conference facilities, the hotel offers 2 to a maximum of 150 participants. The hotel has a large free car park, ready to welcome cars and coaches. Our Chef will surprise you with typical dishes, great attention to detail, and prepared with foods of the highest quality! We look forward to our Ristorante! 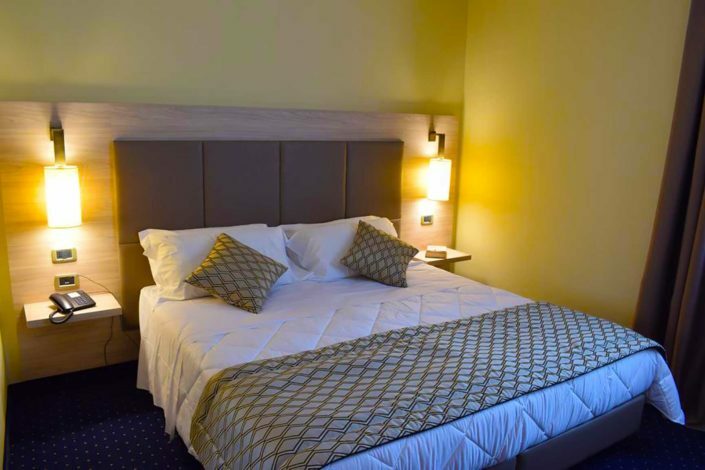 2 Km from the Roma Domus Hotel, you can find the Soratte Outlet Shopping where you can stroll and go shopping at the shops of the best brands of Italian and not only.